***To Be Built, CUSTOM New Construction in much sought after Canadian District of Auburn Hills! (Ontario, Alpeana, Manitoba, Quebec etc...) JUST 2 blocks from Great Lakes Crossing and 4 Blocks from I-75 with the feeling of being Up North and away from it all yet convenient to Schools, Shops, Transit etc! 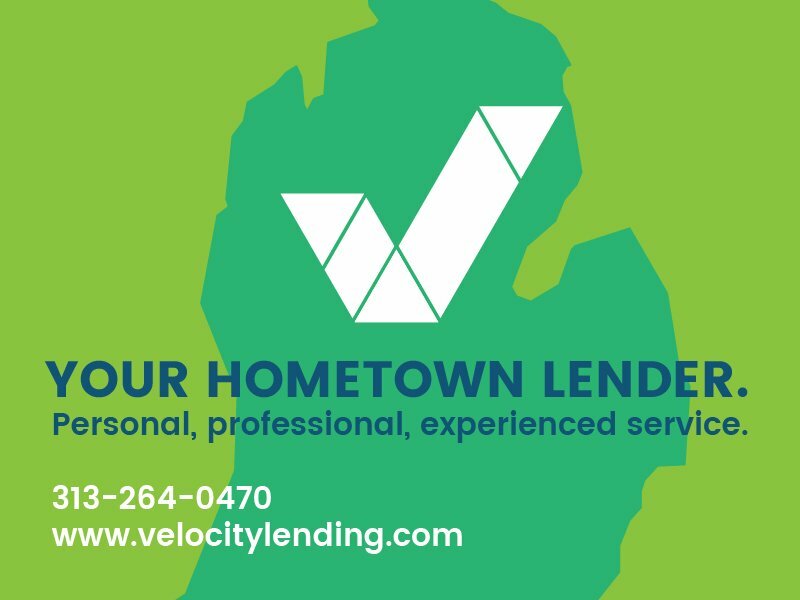 This project has been Pre-Approved for up to 95% Financing with Lake Michigan Credit Union and the builder is offering a $2,500 Credit for any transaction that closes with our contact at LMCU within 60 days of bottom lined agreement. You could be in your Customized NEW Construction home in less than 6 months! Connect with us asap to get a list of customized items and pricing on your very own home. OR select builders proposed structure for approx. $300,000 *Pricing subject only to final finishes. HARD CORNER - ENTER OFF WALTON OR TELEGRAPH. PRIME LOCATION - 3 PARCELS INCLUDED 14-07-478-001, 14-07-453-005, 14-07-453-010. TOTAL OF 2.13 ACRES. INVESTOR OPPORTUNITY FOR COMMERCIAL ZONING.